I am writing this with grave concern about a subject which should have been addressed by now but has not. This is about changing the name of Havelock Island. I am an internationally-known linguist who has worked on tribal languages all my life but my major work which got national and international acclaim was on the languages of the Andaman Islands. 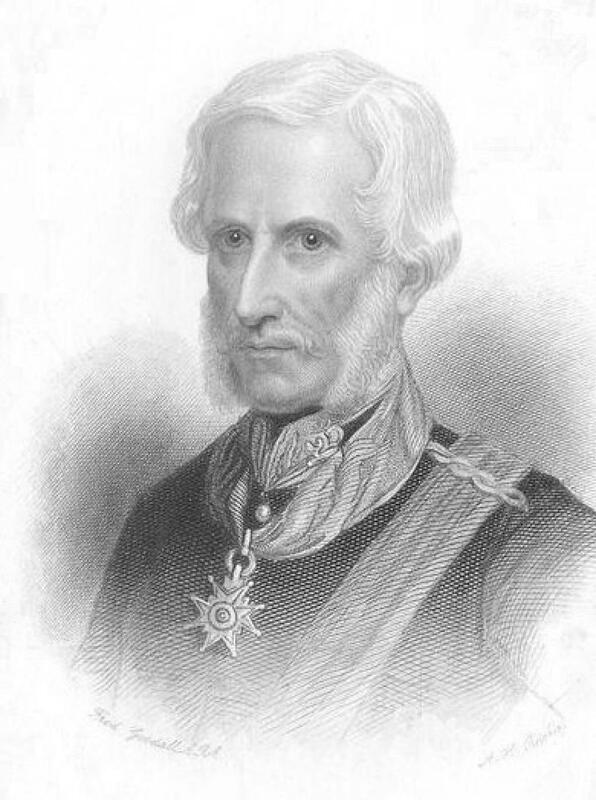 As you know that Sir Henry Havelock was the Commander-in-Chief who led the British Army formed to quash the movement of the freedom fighters in the First War of Independence, 1857. He ruthlessly suppressed, killed and massacred Indian nationalists in Lucknow, Allahabad and Kanpur during the war of 1857 (wrongly termed as “mutiny” by the rulers then). He was awarded the Major Generalship for this act by the British Government. The captured nationalists were later deported to the Andamans and the Penal Colony was established in 1867. However, Henry Havelock did not live long enough to see the colony. It is high time we discard the names of those places which are kept after the British officers who tried to kill the freedom fighters. It is ironical that while the nation is celebrating freedom fighters we, at Andaman, are celebrating the one who subverted our freedom movement. If this is not an anti-national act what else is it? 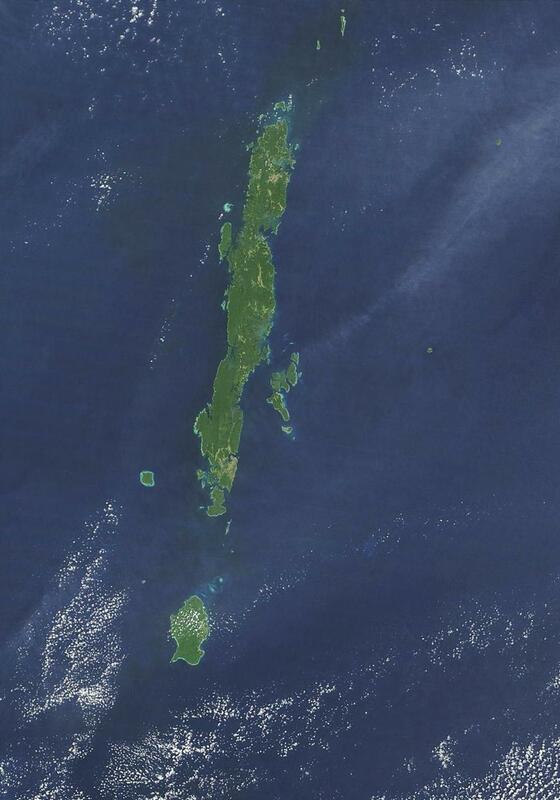 My research in the Andaman Islands has revealed some very ancient, indigenous names of the islands and the places. The original inhabitants were familiar with these names. Please see the following table [you may also refer to my website www.andamanese.net] stating original names and the new ones. My request to you as the L-G of the Andaman Islands as well as the 21st Chief of the Naval Staff is that we should consider changing the name of Havelock Island to Thilarsiro ठीलार सीरो (literal meaning ‘island of turtles’ in the Great Andamanese language). I hope you will give a thought to my suggestion. I would be happy to meet you in person when you are in Delhi next. The proposal to rename the Havelock Island in the Andaman Archipelago is most welcome.The very name of Havelock is associated with British repression , oppression and cruelty. I think , the proposed renaming of the island as "The Island of Turtles" is most appropriate because it contains the touch of Nature and is free from any political overtone. The Government of India as well as the authorities concerned should favourably consider the proposal with the urgency it deserves.